If you are not familiar with the software, Kokotime is a new app that organizes your local media to present it elegantly. Kokotime adds artwork, reviews, ratings and more to your media library, making it more appealing. The media player is powerful enough to play a type of video content both locally and online. 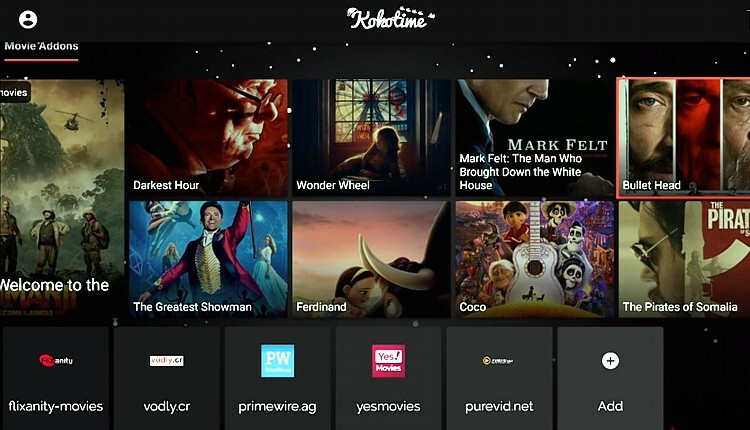 Kokotime also supports 3rd party add-ons developed by the community, making some people term the software as the ‘new Kodi.’ You can check out our guide on how to install Kokotime addons. Most streaming services that you can access using Kokotime as well other streaming platforms are usually geo-restricted. This means that you can’t watch the content in your region unless you use a VPN for Firestick. Further, you need to take care of your privacy when streaming from the internet. Violation of copyright rules through third-party add-ons can make you receive a DMCA notice from your ISP. IPVanish is the best VPN for Firestick, as the VPN was developed with streaming in mind. It can unblock all geo-restricted content including Netflix US, while at the same time providing you with the best privacy and streaming speeds. We managed to get an exclusive 57% of IPVanish. When the apps are displayed on the screen, select the downloader app icon. Click “Get” to download and install it on your Amazon Firestick. You can now open the downloader app. In the URL field, enter the URL http://kokotime.tv/app/kokotime.apk and click ‘Go’. The Kokotime Android package should now begin to download. After it’s complete, install it. Click on ‘Open’ to Launch the Kokotime app on your Firestick. The app will also be added to your app list. How to Install Kokotime on Firestick Using ES Explorer? When the apps are displayed on the screen, select ES Explorer app icon. You can now open the file explorer app. On the ‘Path’ field, enter the URL http://kokotime.tv/app/kokotime.apk and click ‘OK’. 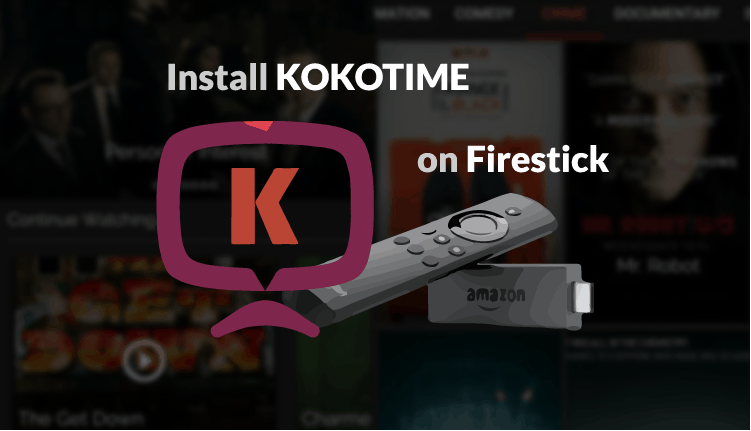 You can now enjoy Kokotime on Firestick. Go ahead and install add-ons to stream movies, TV shows and live TV from the internet. But do not forget to launch your VPN first before streaming on the app, to keep yourself private and open up entertainment opportunities from any region in the world. If you haven’t subscribed yet to a VPN service or are insecure on which choose, accept our sugestion and subscribe IPVanish – the best one for any device, or visit our best VPNs for firestick review!